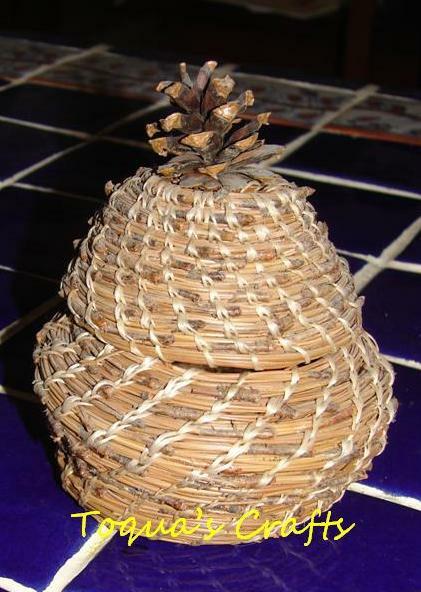 Several years ago I learned the art of making pine needle baskets. I've never sold any of these, but if anyone is interested in purchasing I will come up with a price. 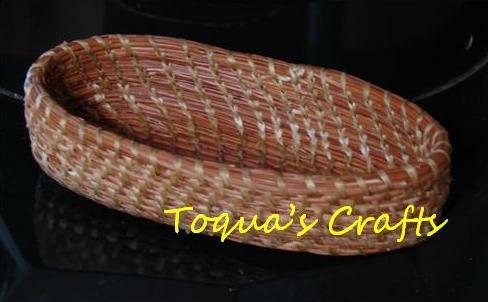 One thing to remember about basketry, there are never any two identical. Here are pictures of some of the ones I have made... including a pine needle dog sled! My husband and I went to Alaska to visit my very bestest friend (from kindergarten). While we were there she had a friend that showed us his sledding supplies, dogs, sleds etc. As a thank you I made him a pine needle dog sled. Pin It Now! Those are really pretty! My mother-in-law use to be a big crafter & sold stuff in local art shows...you should look in to something like that! Stopping by from the @SITS #commenthour! Cool! I make lots of things, but I've never made anything like those. #CommentHour rocks! Stopping by from the SITS Comment hour. very nice basket, love it! Holy cow! You made those from pine needles? You are so creative! Stopping by from SITS comment hour? Beautiful Baskets. Visiting from #CommentHour. Wow - that is fantastic! Very talented. How talented are you! 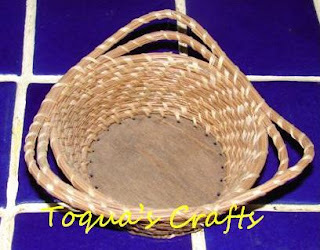 Your baskets are beautiful! I always wished I had a talent like this! Stopping by to share some SITS Comment Love! 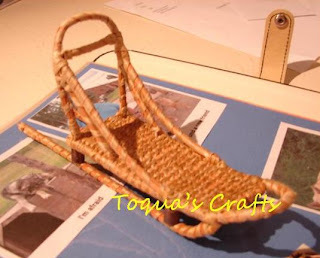 A gal from church had some ladies over a number of years ago and we made egg baskets out of willow branches from her willow tree. It was so cool!! Wow, I didn't know you could weave with pine needles... you must have slim fingers! 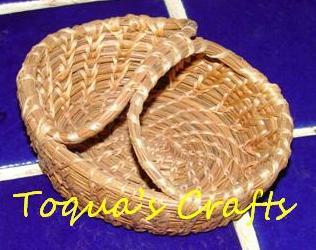 These baskets are great for bread, muffins and all kinds of other stuff. Another craft I see you do that requires detailed work.